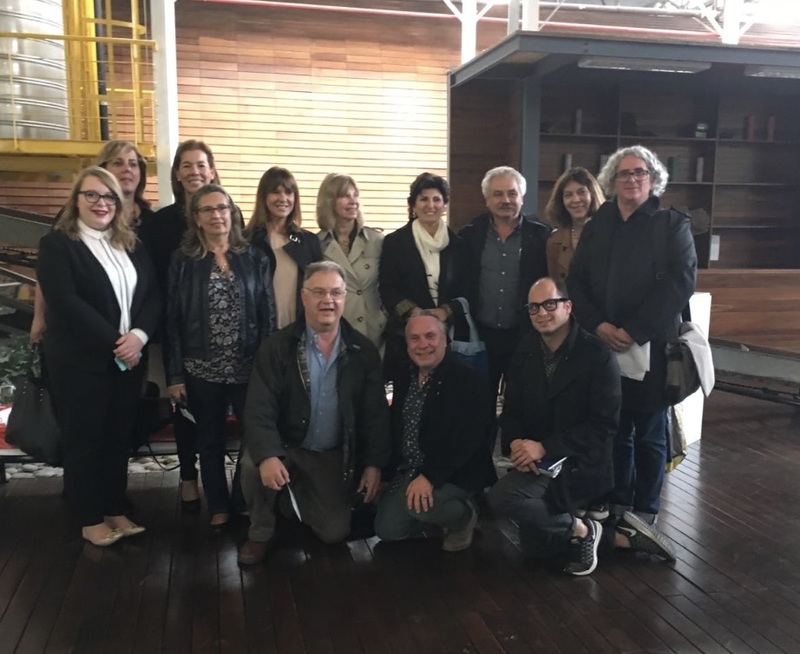 On 26 October 2016, IFI met in Buenos Aires (Argentina) with some of the most consolidated professional associations in Latin America. Led by our IFI Membership Committee Chairman, Roberto Lucena, the meeting take place in the headquarters of our member DArA (Diseñadores de Interiores Argentinos Asociados), who co-hosted the meeting with fellow IFI member ADDIP (Asociación de Diseñadores de Interioristas Profesionales del Uruguay). Representatives of participating associations included Colegio of Diseñadores Decoradores de Interiores of Puerto Rico (CODDI), Asociación de Decoradores de Chile (AdD) & Sociedad Mexicana de Interioristas (SMI). The occasion provided a great opportunity for IFI to learn first-hand about the Interior Architecture/Design of the region and for everyone to reiterate our commitment to encourage international cooperation and awareness, as well as to assist and facilitate the exchange of professional & educational knowledge across boundaries. See pictures of IFI-Latin American meeting.